This summer is turning out to be the summer of art, and I am really enjoying it! :) From the nature sketching class I went to for Mother's Day, to my almost daily art work on my Index Card A Day summer art challenge, to our most recent family outing to the Portland Art Museum, I have been having fun with art a lot this summer. I hadn't been to the art museum in Portland, Oregon for probably close to twenty years, maybe even longer. 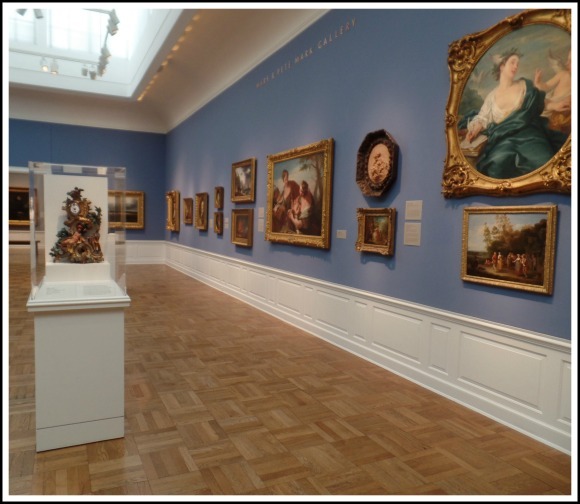 Since my son is very busy with work this summer we will have to delay any big vacations and opt for day trips, so I thought a trip downtown, to see the latest exhibit at the art museum, would be a fun, interesting, and different summer outing. 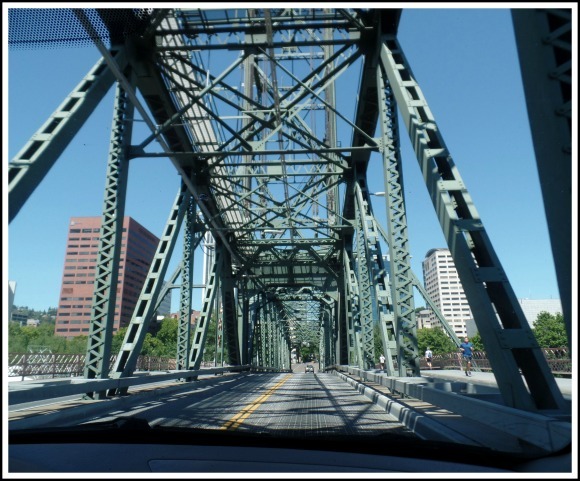 So we headed out, and drove about an hour to Portland. I always think it is so exciting crossing the bridge into downtown, it always feels a little bit like a different world. 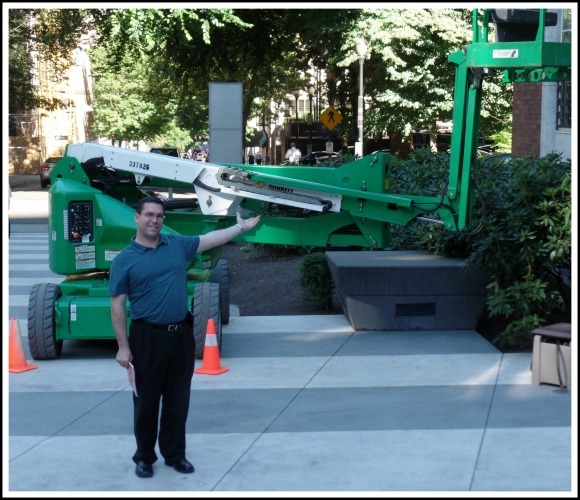 Of course, I grew up in the suburbs of Portland, and spent some time downtown as a teen, but the last fifteen years I have lived in rural and small town locations, so downtown really does feel different. Parking for the museum was much easier than I thought, and we had no problem parking and getting right to the museum. 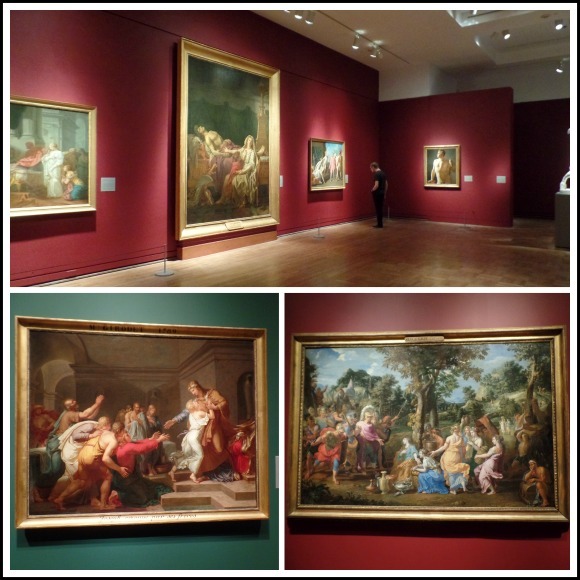 I was excited to see the museum's latest exhibit called God's and Heroes , masterpieces from the École des Beaux-Arts Paris. Before we went to the Gods and Heroes exhibit we looked around some of the initial rooms we came to to get oriented to our map, the museum is quite large with many different rooms to see. I loved all the very different art work we saw throughout the day, so many different styles! I loved the picture below of the girl playing with her dog, and I loved the colors of the abstract painting below. I enjoyed looking at all the different silver in the room pictured below, but I really enjoyed the color of the room, the mint walls were really pretty with the white and light coral accent colors. It is interesting to me how some art just speaks to you more than others and just draws you in, it might be the colors or the subject, but it just speaks to you. 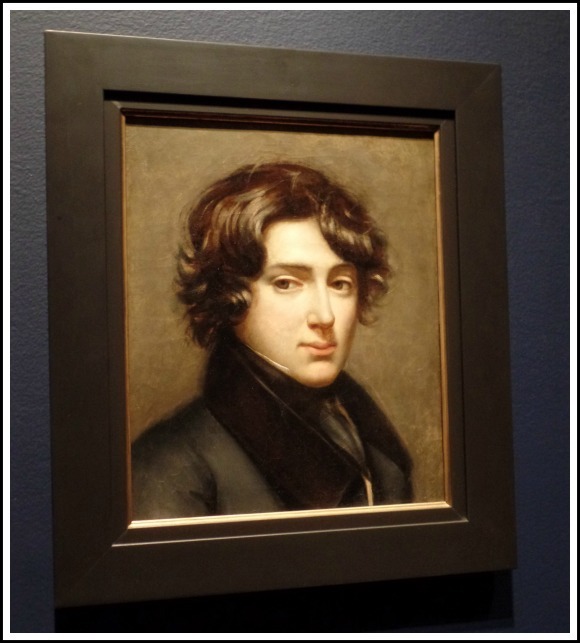 I really loved this portrait below done by French artist Antoine-Jean Gros c. 1830 of Felix Duban, I don't know much about the artist or the subject, but I just loved this portrait. I had to stop and stare at it awhile. I was blown away by all the art in the Gods and Heroes exhibit, we all enjoyed seeing all of the different paintings. Some of the paintings were huge, all of the colors were rich, it was really interesting, and there were lots of really beautiful paintings. 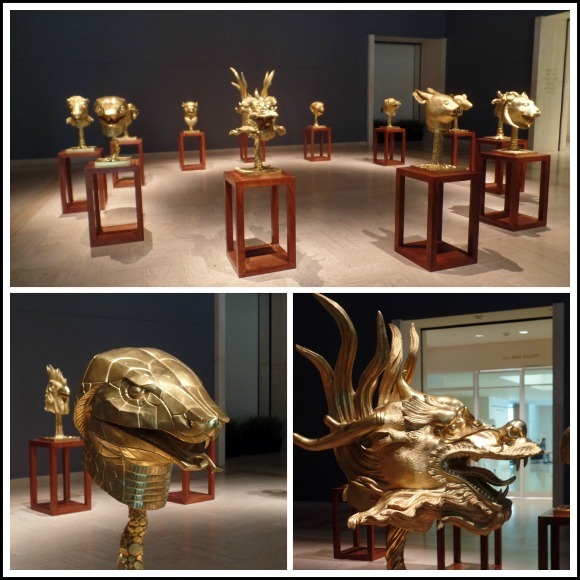 After the Gods and Heroes Exhibit we went to another special exhibit- Ai Weiwei's Circle of Animals Zodiac Heads. The display was really enjoyable, all of the different animals were fun to see, the dragon was especially impressive! 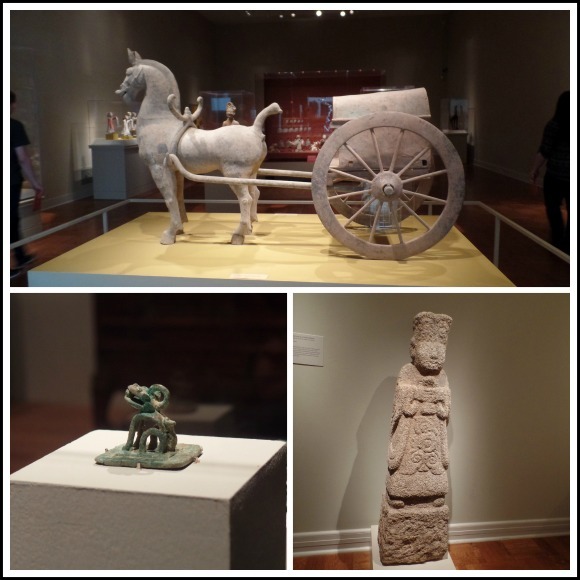 We then went to the different Asian art rooms and saw some fascinating Asian art, from very ancient artifacts, to modern Asian pottery. We thought seeing such old artifacts was amazing, it is hard to really grasp how old some of the objects were. We kept seeing older and older things and were trying to keep track of the oldest item we saw, by the end of the day we even saw some things that were from 900 BC! 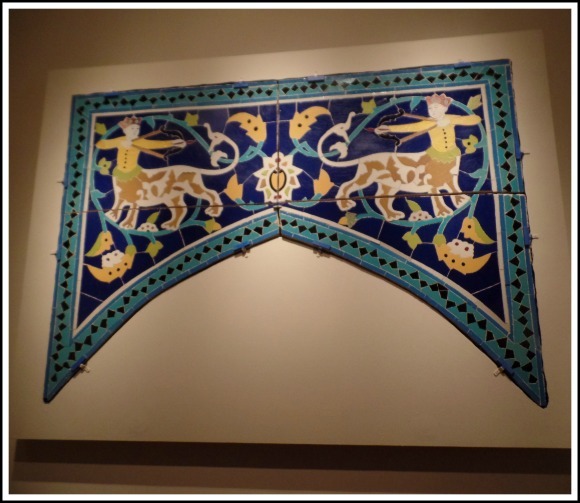 I am drawn to all things turquoise colored, I loved this archway with a pair of Sagittarius from 17th century Iran! The turquoise color on it was so vibrant. 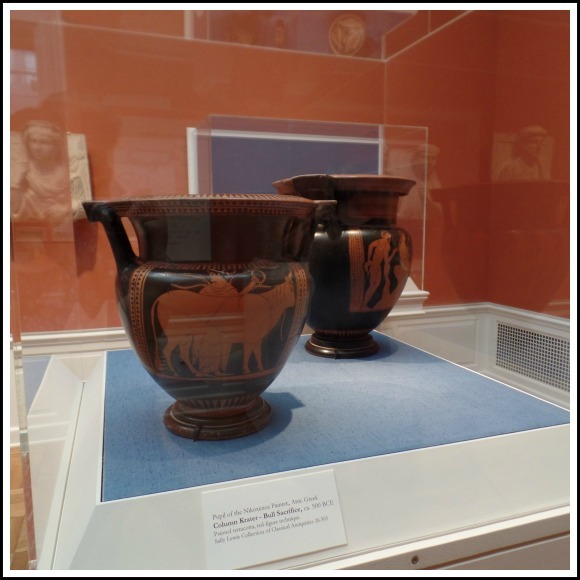 Below were some of the ancient Greek items we saw, this room held some of the oldest artifacts, it is so amazing to think of these items actually existing back in ancient Greece, as a person who loves history, seeing these artifacts was really wonderful. 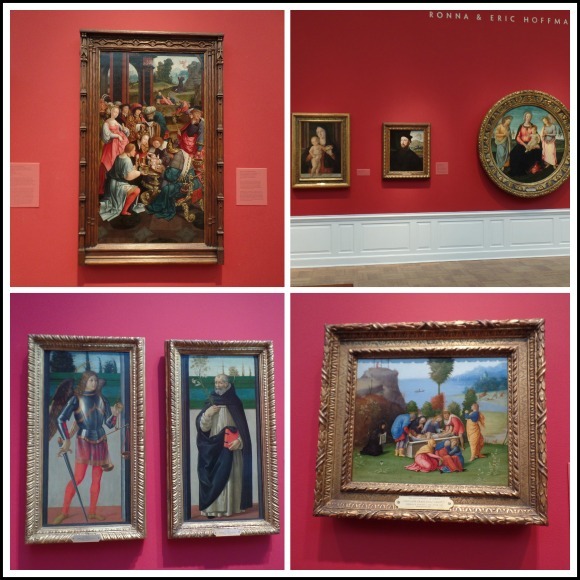 Next we went on to the European art rooms, I was really struck by the very vibrant colors of all of these paintings. Plus, seeing all of the historical and religious subjects of the paintings was interesting, again, because I love history, so I've read about some of the subjects, and seen pictures in books, but seeing the art work in person is quite different. Walking through each of the different rooms was so enjoyable, overall walking through the museum is a nice way to spend the day, I can see why people would want to go multiple times. I would love to go more often now that I have been once so I could focus on specific time periods or genres for a longer amount of time. 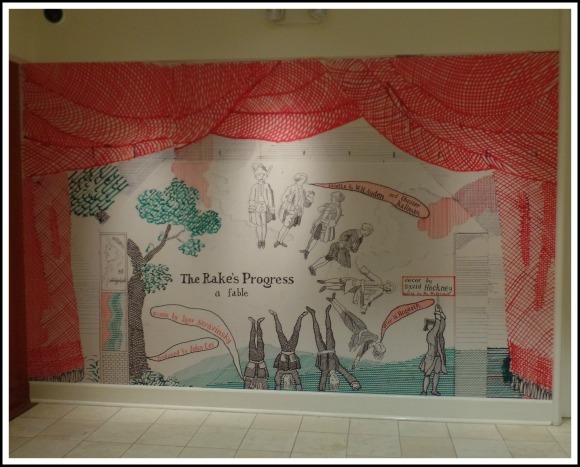 After the European rooms we headed to another special exhibit, The Rake's Progress by David Hockney. The Rake's Progress was also playing at the Opera in Portland this June, it would have been fun to see both and compare the two. No photos were allowed in the exhibit, but the work reminded me a little bit of Edward Gorey, who I just love. Hockney's drawings were a little whimsical, and dark. I especially loved the shadow boxes in the exhibit, I love three dimensional paper art like that and was really inspired by them. All three of the special exhibits, God's and Heroes, The Rake's Progress and Ai Weiwei's Circle of Animals were really great to see, if you live nearby and can make a trip to the museum, I would highly suggest it. 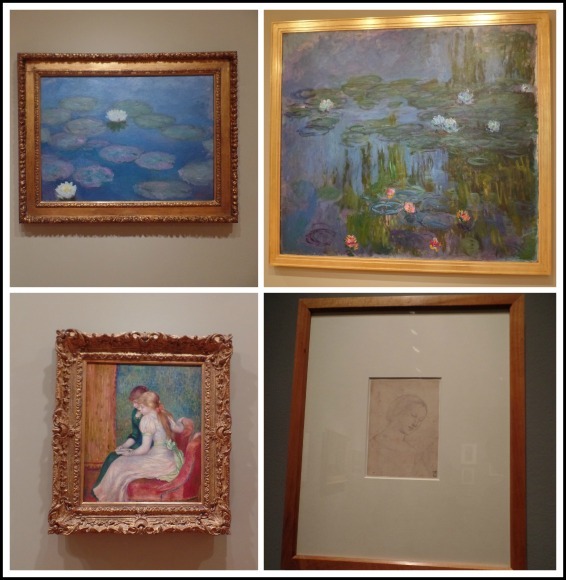 We also got to see art work from some very well known artists, such as Monet's Waterlilies. I was a huge Monet fan back in high school, and loved hanging pretty Impressionist prints on my wall. I'm pretty sure the first art work that hung in Gary and my first house, when we were newly-weds, was a print of Monet's waterlilies, and I used to play the cartoon Linnea in Monet's Garden video for the kids when they were little. So seeing this art in person was very special. We also saw Matisse, Renoir, and Picasso paintings and sculptures. Another very well known artist, but much older, was Raphael, the bottom right picture is one of his called Study of a Woman. Seeing the brush and pencil strokes of these famous artists was a great experience. We finished the day with a walk through the modern art displays. 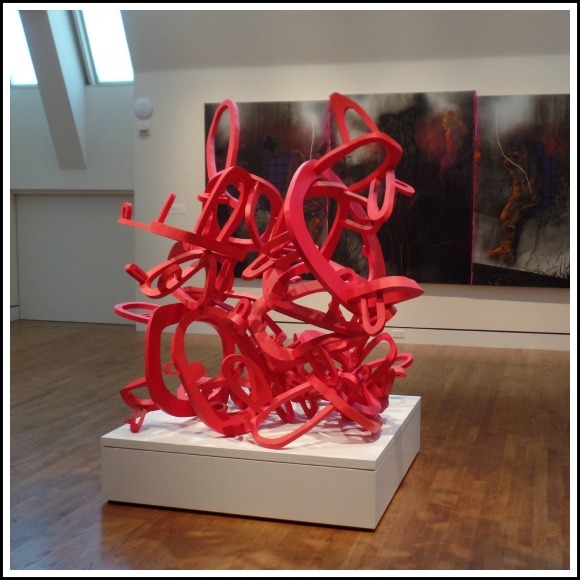 Some were fun and interesting like this bright red sculpture below. 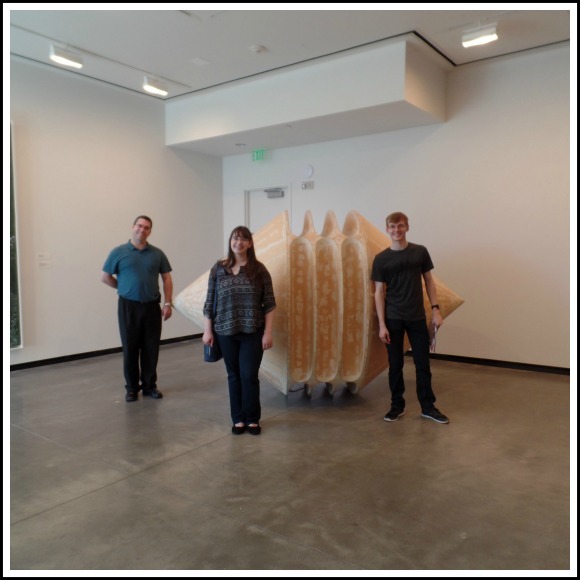 Some of the modern art was funky like this giant vinyl sculpture that was the perfect spot for a photo. 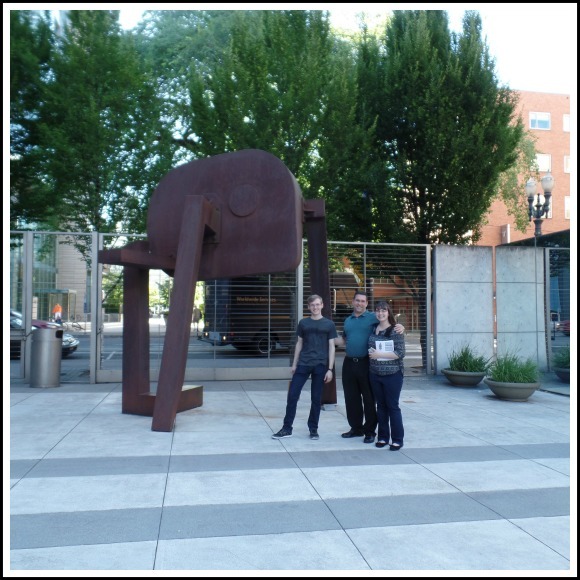 Some was interesting architecturally speaking, the larger pieces were fun to take pictures of the family with. Some of the modern art was a little too far out, and even disturbing, but it is still interesting to see what people create, and it all makes you think, even if the thought is why on earth is this black plastic cube art, or this random brush stroke on a giant white canvas art, it all makes you think, so it was fun, and in some cases funny. We spent some time in the gift shop, as well as a break in the little cafe which had good coffee and yummy pastries. Then it was time to head out, we finished with the outdoor sculptures, which were all fun and interesting. 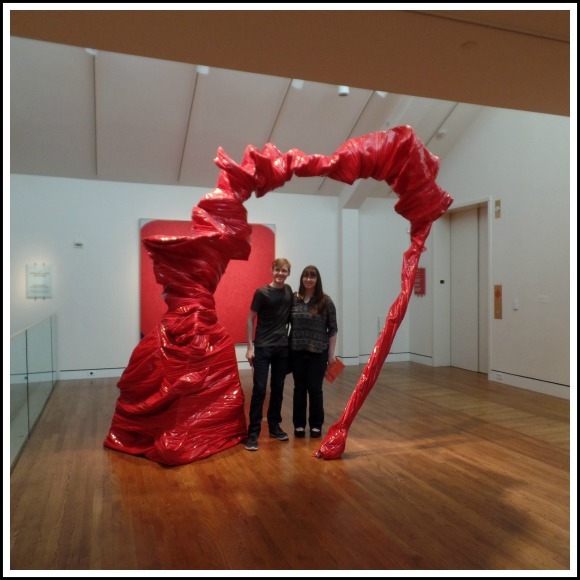 The Portland Art Museum was a great family outing and we will definitely have to visit again! 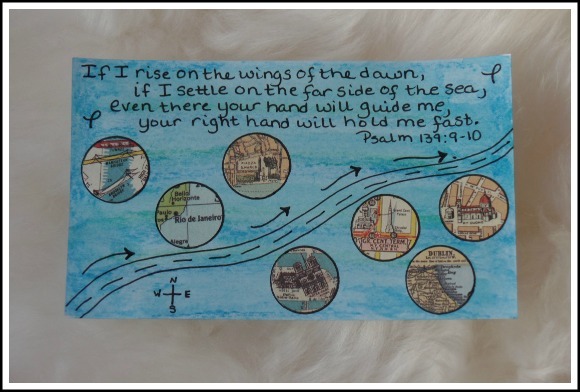 I have also given myself the challenge of using each card to write down a Bible memory verse, some of the prompts are more difficult to match up with a verse than others, so sometimes I more loosely use the prompt. Day 15's prompt was Route 66, I went with more of a travelly vibe, and used some vintage stickers and watercolor pencil to make this card. 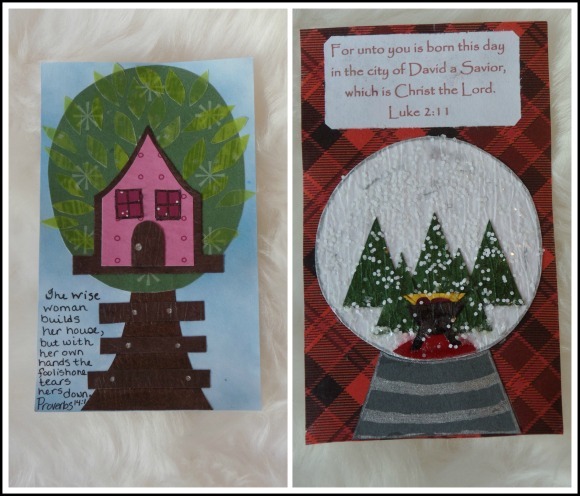 Below are cards from Day 16 with the prompt- greeting card, and Day 17 with the prompt- wabi-sabi. For Day 16's greeting card prompt I used my new chevron stamp, printed out the verse, and made the potted flower out of an old flocking kit I found in my craft supplies. 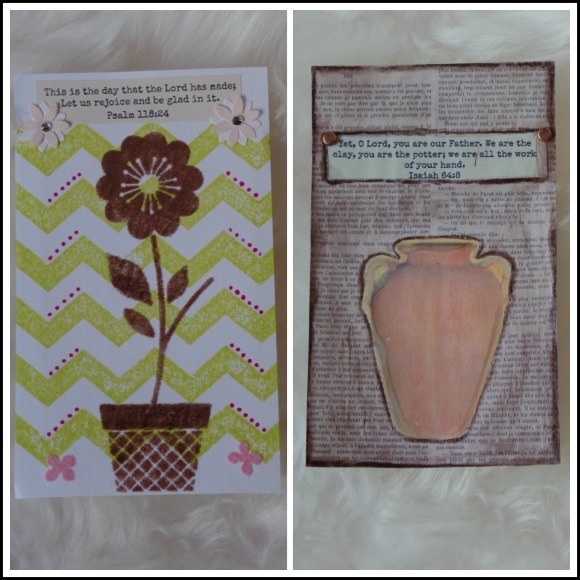 For day 17 the prompt Wabi-Sabi made me think of a cracked pot, which made me think of the Potter and Clay bible verse, I decoupaged on book paper print, then the printed out verse and decoupaged a picture of a clay pot, I used brown watercolor pencil to distress the card. 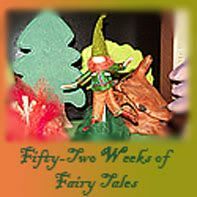 Day 18's prompt was tree-house and Day 19's prompt was snow-globe, for both of these cards I used lots of different scrapbook paper and had fun paper-crafting each card. I never really did much classic collage work for week three, the sort where you tear paper and glue it down in some manner, I will have to work on it more down the road. But I enjoyed paper-crafting these two cards. Day 20's prompt was color wheel, I decided to do a seasonal wheel with colors representing each season, made with a leaf shaped punch and different scrapbook paper. Day 21's prompt was the 1970's, I was stumped on this prompt, I was born in the 70's and love a lot of the colors and pop culture from this era, but nothing was really coming to mind, so instead I went with a childhood theme and yellow and orange colors as a nod to the orange shag carpet and mustard yellow countertops my grandma had in her home when I was a child. I have fallen a bit behind with my week 4 ICAD projects, we have been out a bit more lately and I haven't been devoting as much time to art as I want. 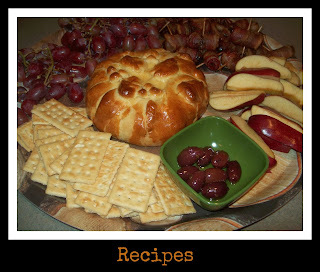 With a holiday week, and my daughter's 20th birthday this week, it may be another week of being slightly behind. However, I am very much enjoying doing a little bit of art as often as possible, and the prompts are challenging. 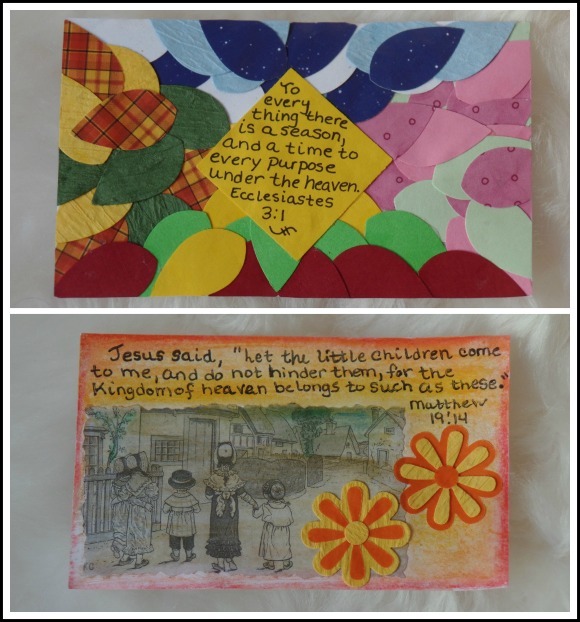 For more information about the ICAD Index Card a Day Challenge 2015 visit this link or the link below. 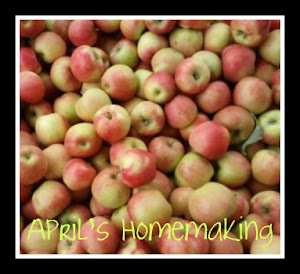 Hi, April! 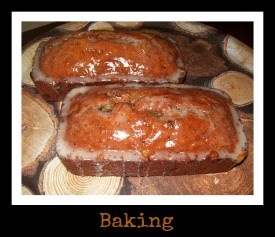 I loved this post so much! 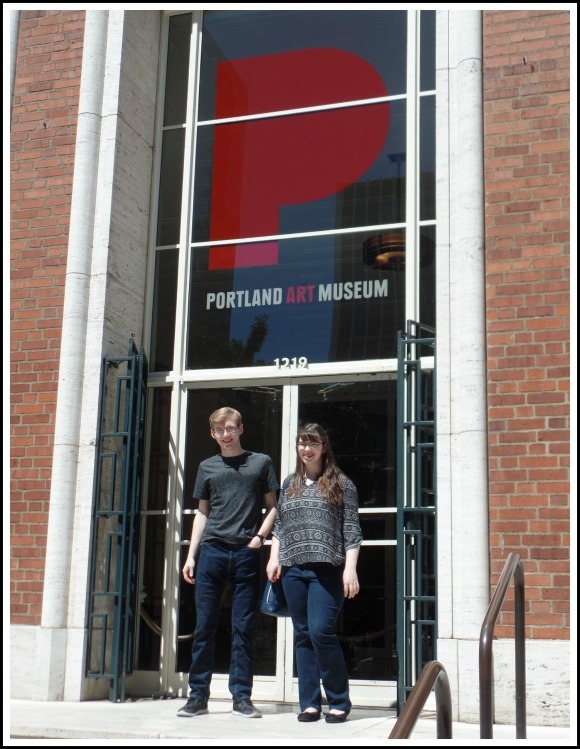 I am a huge art museum geek, so I loved touring Portland's museum. What a great collection. Now I really have to get out to Portland. 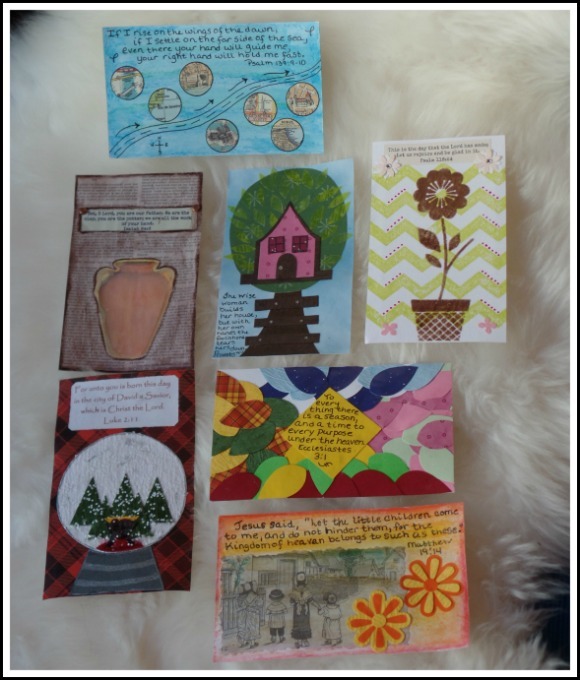 I admire those of you who stick with the ICAD project. 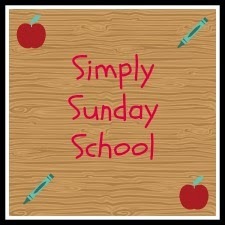 I think it's a great idea, but I don't have the discipline to do it. I am amazed by the variety of techniques and styles you are using. It's hard to believe these were all done by one person! Wow! Portland really has an impressive art museum. Lucky you to see a Monet up close and personal. I really enjoyed your cards. My favorite is the chevron and flocked flower one. It reminds me of a woodblock. Have a lovely 4th! 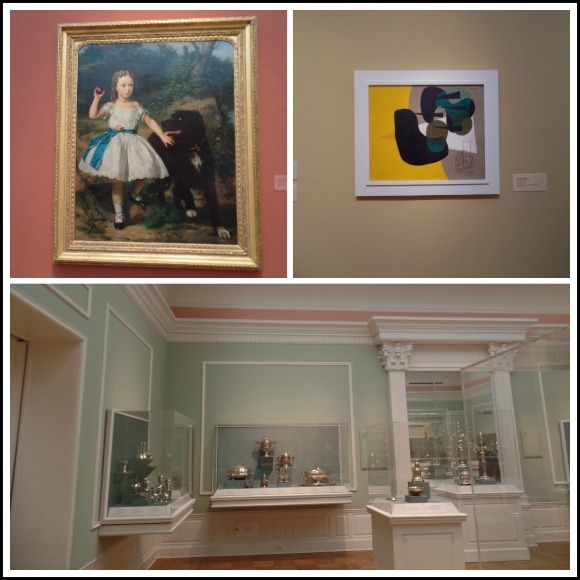 I think it would be fun to be a museum pass holder and spend more time enjoying the various genres. It's hard in a museum where all the art work is nice... I like to pretend I'm going shopping and try to pick out the one piece I would most like to have. It is fun to daydream.